FOCA partners with Ontario Power Generation (OPG), an Ontario-based electricity generation company, to promote public safety around power generation stations. OPG’s principal business is the generation and sale of electricity in Ontario. Their focus is on the efficient production and sale of electricity from generation assets, while operating in a safe, open and environmentally responsible manner. 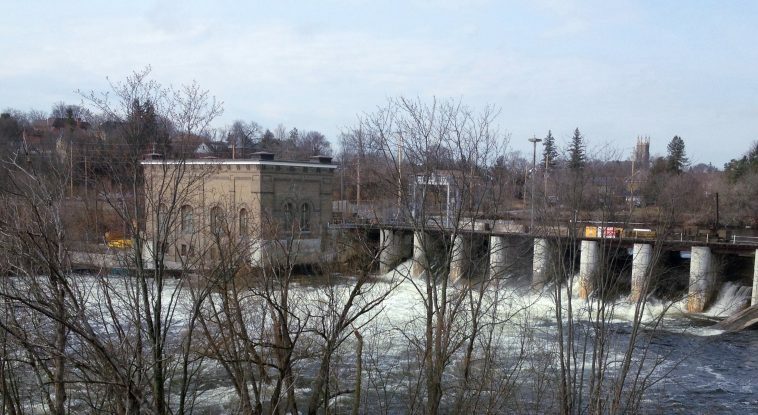 There are about 2600 dams in Ontario, and the Ontario Ministry of Natural Resources owns almost 400 of them. The MNR Dam Safety pages include important information about these facilities and how we can stay safe around them.